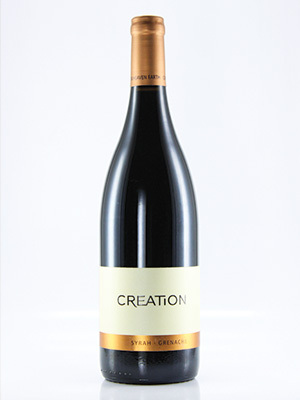 A very fine Rhône-style blend of Shiraz and Grenache. Big and full with lots of fruit. Sumptuous Rhône-style red blend. Highly recommended.